When Amie Hoeber was defeated by incumbent John Delaney by 52,689 votes in the 2016 congressional district 6 general election, a crushing 16 point loss, she did not move to Florida or another tropical state to search for a viable congressional district favorable to her brand of Republicanism. Amie Hoeber’s home is in Maryland. She won’t start a political action committee themed around ceding no ground in Maryland elections. She won’t melt down when a veteran reporter calls her to ask her basic questions. She certainly won’t turn into the chief executive Twitter snowflake, blocking anyone who dares to offer an opinion counter to her own. And you probably won’t see her writing boring articles for fake conservative news websites any time soon. 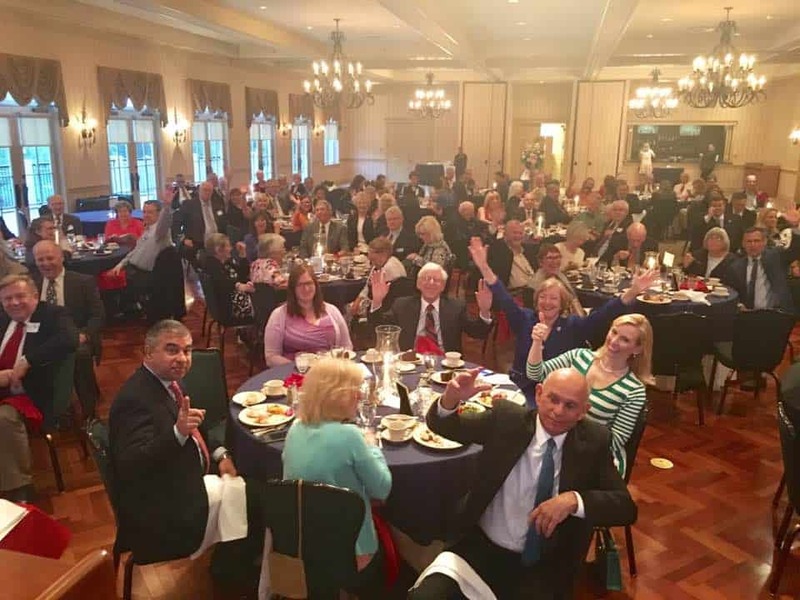 Hoeber has, since her election defeat, maintained a ubiquitous presence within the Republican Party, appearing often at various Republicans events throughout the 6th congressional district and volunteering to serve as the Montgomery County Republican Party’s finance chair. I consider myself almost entirely removed from the Republican apparatus in Maryland and elsewhere since the Party that I once loved went morally bankrupt when it supported and rallied behind Donald J. Trump, the most inept and equally vulgar miscreant to ever be elected president of the United States. I sincerely want nothing to do with the Republican Party as this time if Trump is leading the team. I am embarrassed for our country. I am embarrassed for my children. I am embarrassed to be a Republican if Trump is the status quo. With that said, Amie Hoeber is a reasonable, moderate, articulate, intelligent, profoundly talented and uniquely qualified individual to assume public office in Maryland. But will she run again? Her recent public appearances suggest she is ramping up for another congressional bid, but no firm commitments as of now. Just this past Wednesday, Hoeber and her husband, Mark, were sighted attending the Washington County Republican Lincoln-Reagan Day Dinner at Fountain Head Country Club. Last weekend, Hoeber was spotted at the Deep Creek Lake Green Turtle attending Ruth Umble’s induction ceremony into the Garrett County Hall of Fame. She was pictured with Gov. Larry Hogan on April 19 for a presentation on how to improve Interstate 270. And, Hoeber’s public Facebook page is relatively active; she comments on national events and posts newspaper articles from CD-6 media outlets. I have not heard of any other *serious* Republicans willing to toss their names into the 2018 Republican CD-6 primary. 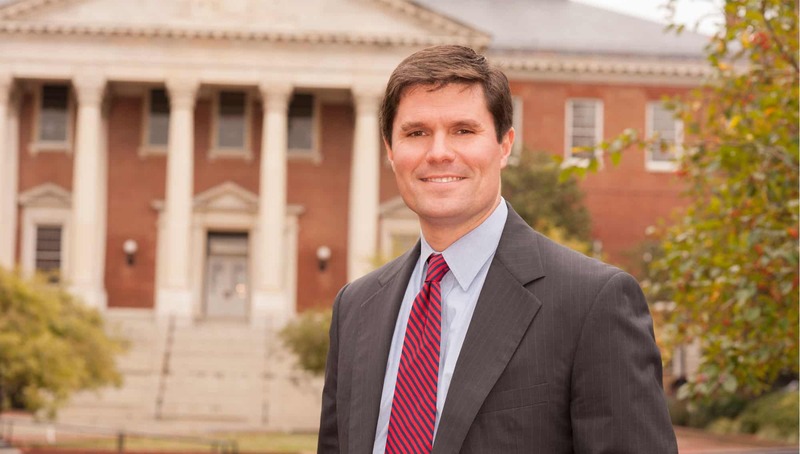 Somebody told me a funny joke that Republican State Delegate Neil Parrott, the most anti-liberty, anti-civil liberties, anti-immigrant, and the most unaccomplished representative (if that’s what you endeavor to call him) currently serving in the Maryland House of Delegates, is rumored to be considering a bid. How does the least effective delegate in Maryland attempt to wage a bid for higher office without almost any accomplishment to his name? Whether Hoeber runs again is entirely her decision. But I would caution her to make some personnel changes in her organization if a second round is in her deck of cards. If Hoeber rehires the same campaign aides she brought on in 2016, she’s destined for the same fate she suffered last November 8. I cannot say this emphatically enough: Hoeber must hire talented and serious people to run her operation. Paul Ellington was a decent hire to run her previous operation. Other staff, however – not so much. Hoeber is positively cognizant that her potential Democratic opponents – Bill Frick, Aruna Miller, Roger Manno, David Trone, etc. – will be formidable opponents in a general election. Of course, she could be matched up again with John Delaney, whose future political plans are the hottest topic currently in Maryland politics. Delaney hasn’t made an official decision on whether he’ll run again for his current district or affirmatively step into the gubernatorial ring. Or, will John Delaney run for president of the United States? That would be something! The registered Republican in me still has hope for the Republican Party if candidates like Amie Hoeber step up and commit themselves to public service. Round II, Amie? You better find yourself a new pair of walking shoes, Amie. After all, the 6th district is massive.